This weekend, free comic book day is arriving and we are about to be hit with the Age of Ultron juggernaut. Meanwhile, for some time now, superhero tales have been popping inventively through the channels of television as well, including the current franchises of DC’s The Arrow and The Flash, among others. 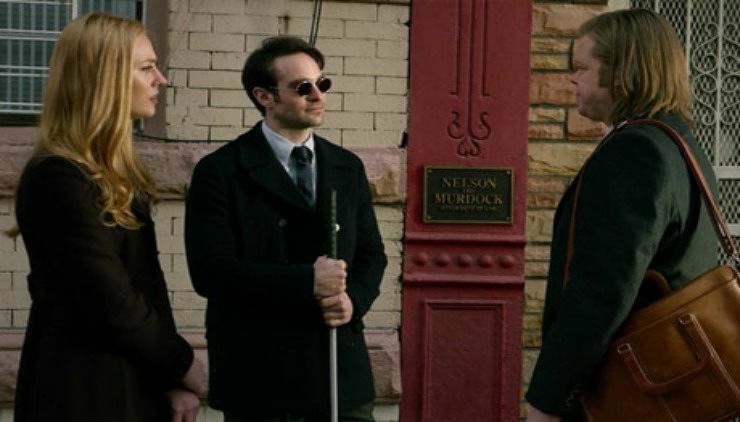 Recently, Marvel’s Daredevil has joined the fray courtesy of Netflix, ready for being devoured in hours of bingeing. (One student in a class discussion about sports asked if among winter sports in which he takes part one could consider binge-watching because it’s a sort of competition and includes a variety of skills in order to master its intricacies and emerge a victor from among friends.) 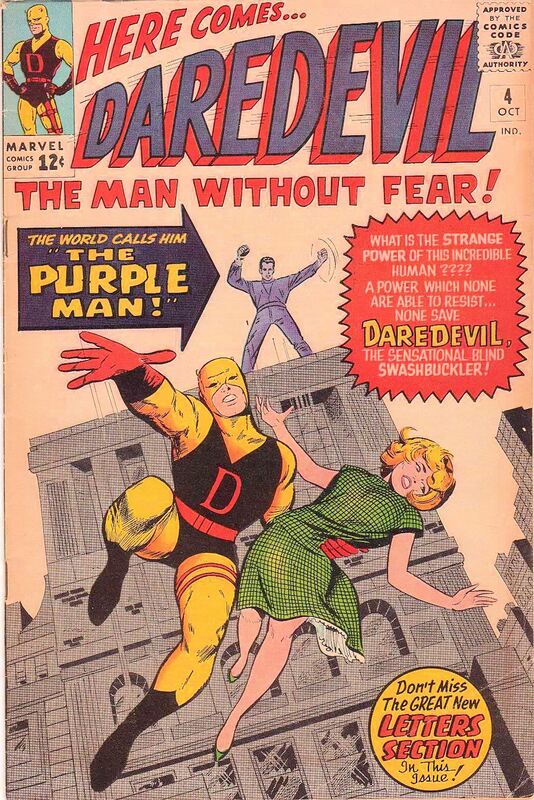 The Daredevil TV series, created by Drew Goddard, has garnered quite a strong fan reaction for its clever retelling of the comic’s 1960’s origin story and successive development by writer Stan Lee and artists including Bill Everett and influential maverick creator Wally Wood. For those interested in an interesting screenwriting lesson, this recent podcast on The Frame with show runner Steven DeKnight features many compelling discussion points and revealing commentary about scripting television series, including story structure and character development — and how they are dependent on episode length, platform, and target audiences. DeKnight also discusses details about the content of the show and how tone and violence were key issues for the show’s creators to consider.